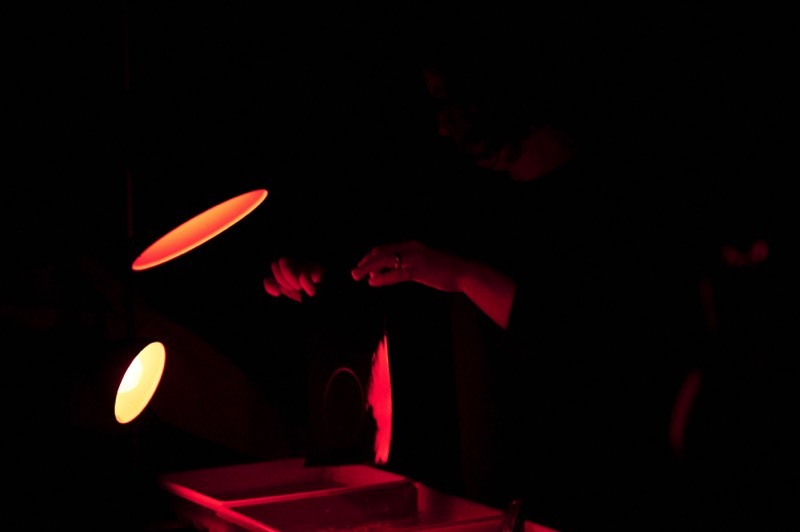 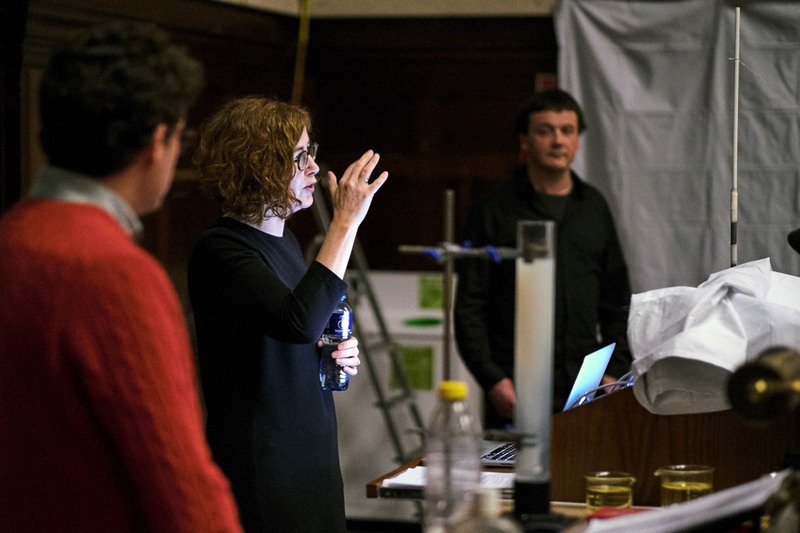 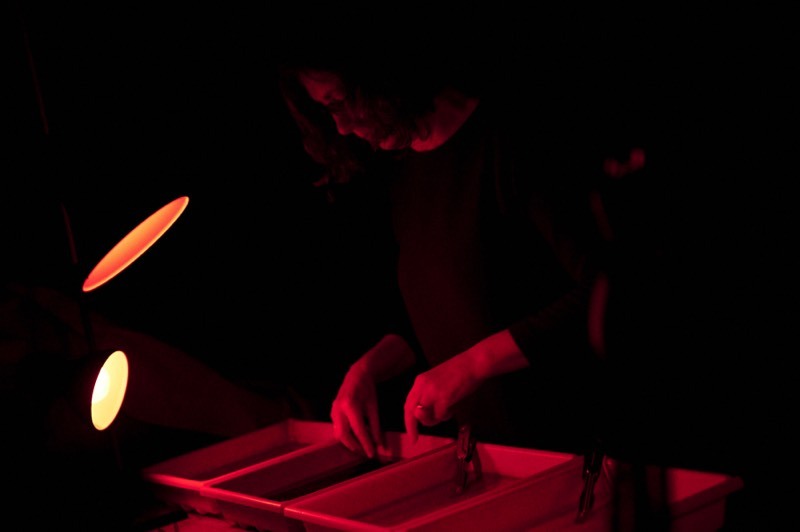 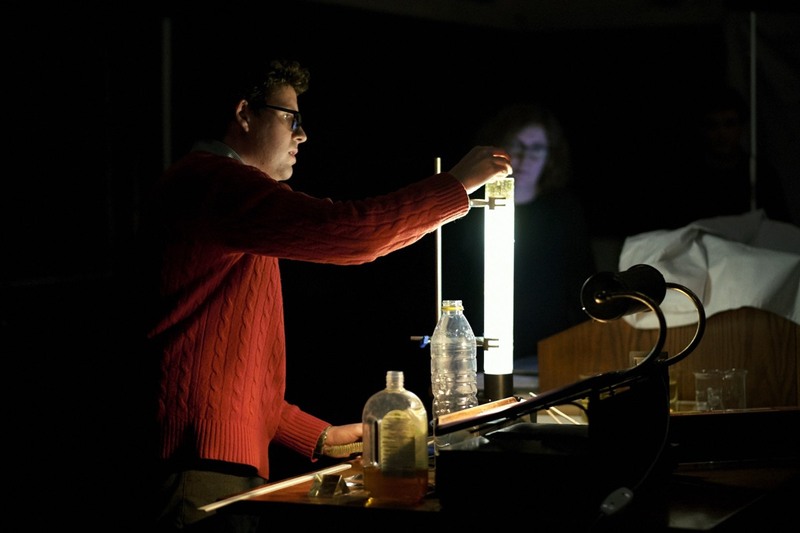 Lecture-Performance by Grace Weir, Dr Shane Bergin (physicist, TCD) and Dr Sean Enda Power, (philosopher, UCC) exploring concepts of time and recurrence, the paradoxical nature of light, and memory and its mediation through photography. 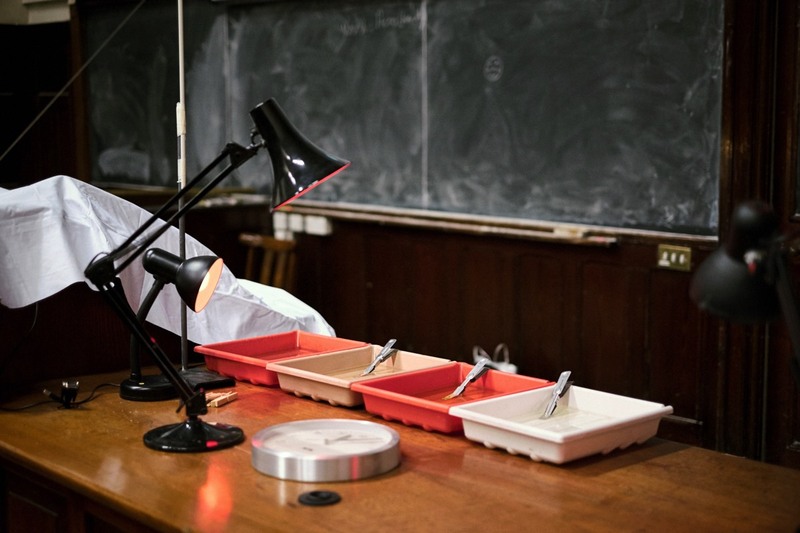 Held in the lecture theatre where Erwin Schrödinger in 1943 gave a public series of lectures called ‘What is Life?’ the performance included a re-enactment of part of his original lecture. 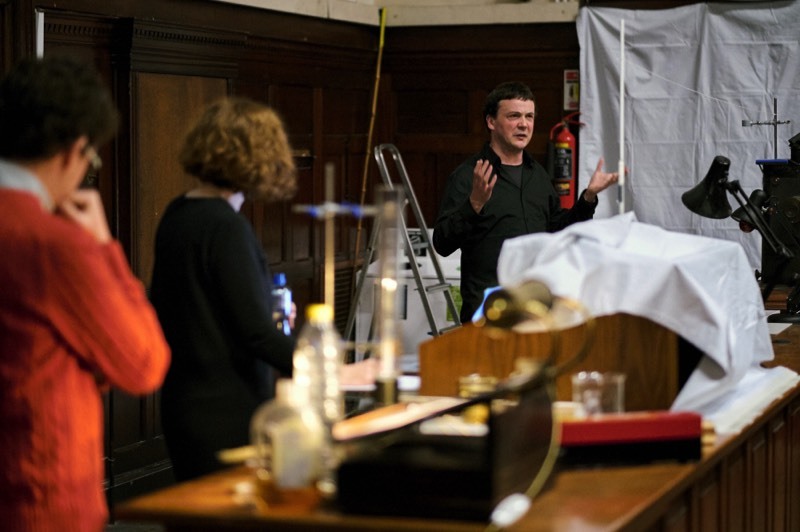 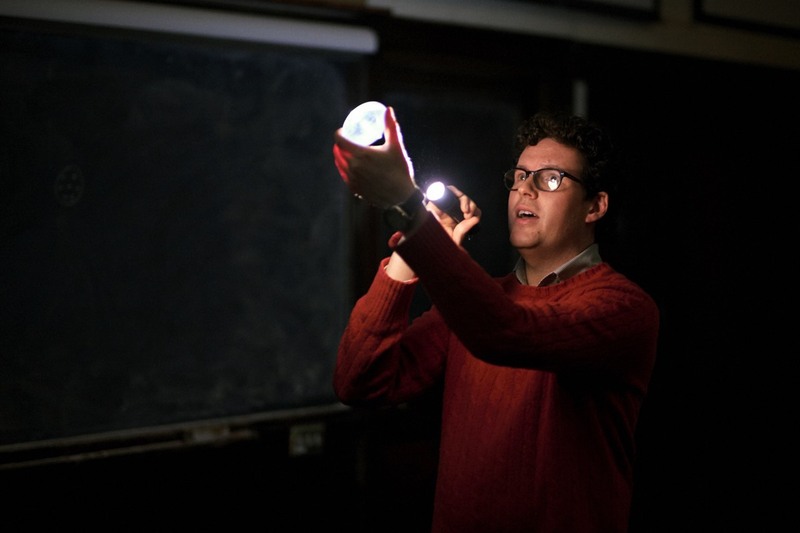 The event was presented in association with the School of Physics, TCD.